Scheda: Nazione: USA - Produzione: American Mutoscope & Biograph - Soggetto: dall'omonimo romanzo di Charles Major - Sceneggiatura: D.W. Griffith - Formato: B.N., muto. 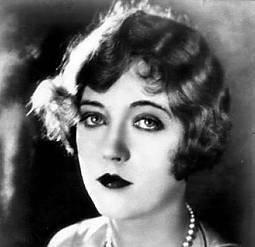 Cast: Linda Arvidson, D.W. Griffith. Plot Summary, Synopsis, Review: IMDb: «There is no documentation that a film of this title was ever produced by Biograph, or written by D.W. Griffith at this time. 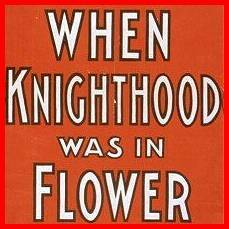 It is possible that production may have been suspended before completion or else the film may have been released under another completely different title, most possibly When Knights Were Bold (1908)». Scheda: Nazione: USA - Produzione: Cosmopolitan Pictures - Distribuzione: Paramount Pictures, Videobrary, Famous Players-Lasky Corporation - Soggetto: dall'omonimo romanzo di Charles Major - Sceneggiatura: William LeBaron (adattamento di Luther Reed) - Fotografia: Ira H. Morgan, Harold Wenstrom - Art Direction: Joseph Urban - Costumi: Gretl Urban Thurlow - Musiche: William Frederick Peters, Victor Herbert - Effetti speciali: Harry Redmond sr. - Formato: B.N. (con sequenze colorate a mano di Max Handschiegl), muto - Durata: 134'. 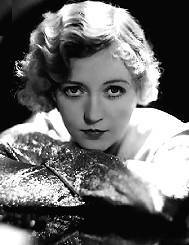 Cast: Marion Davies, Lyn Harding, William Norris, Forrest Stanley, Pedro de Cordoba, Ernest Glendinning, William Powell, William Kent. 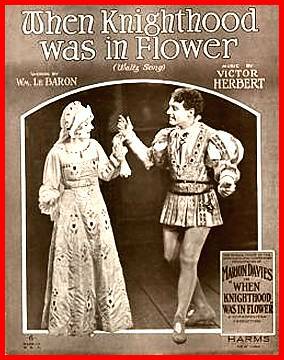 Plot Summary, Synopsis, Review: IMDb - entertainment.msn.com - silentera.com - nytimes.com - silentsaregolden.com - decofilms.com: «Mary Tudor (Marion Davies) falls for a jouster at a tournament, and quickly rises him through the ranks which rises the ire of his contemporaries. Ailing Louis XII is set to be Mary's husband, but she doesn't want to marry him. Forced to marry him anyway, he drops dead trying to dance with Mary. The jouster and Mary escape France and wed, returning to her brother Henry XIII who is forced to accept their union. This was really Marion's first great comedy role, and despite it being a costume drama it holds up well with some really shining moments from la Davies».